For the love of Cookie Butter, I found a fudge recipe that I could not pass up on this blog. It looks so yummy that I thought I would share it with you. In a small sauce pan, boil milk and sugar. 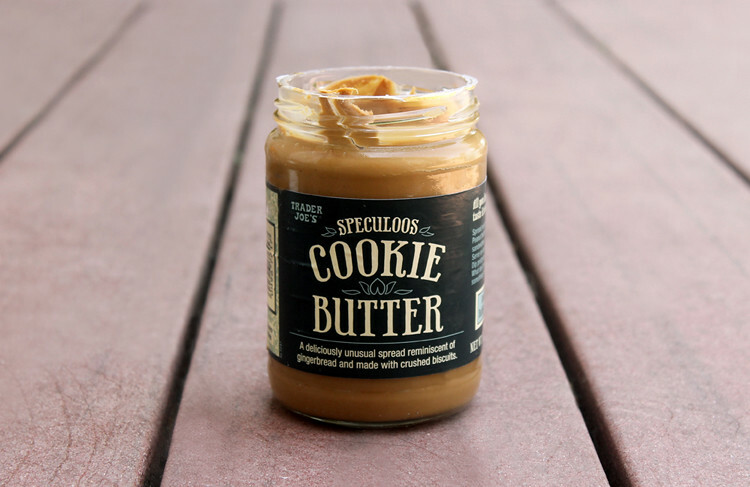 In a medium bowl, mix cookie butter and vanilla. 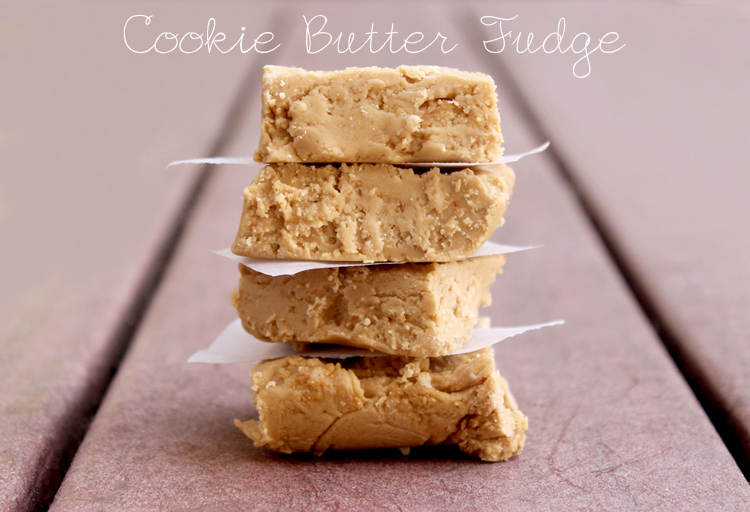 Once the milk mixture has boiled and is smooth, pour over the cookie butter mixture until thick. Pour batter into 8 by 8 greased baking dish, and set in refrigerator for 30-45 minutes. Cut into small squares, these are rich little suckers. You can either toss those chocolate chips in with the mix before putting the batter into the dish, or melt the chocolate and drizzle on top. I didn't do either... I forgot. Thanks With Love Rachel for this amazing, yummy recipe! 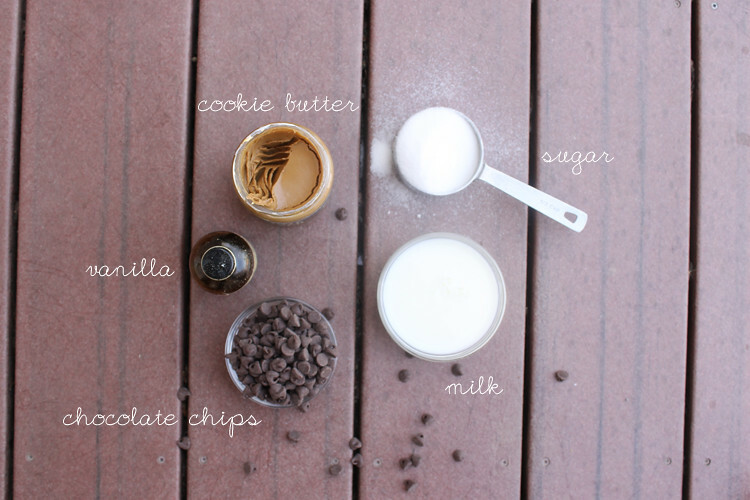 I made this last night and added chocolate chips after mixing in the sugar/milk mixture. The chips melted (duh) and it completely changed the taste of the fudge. Although it is good, it would be so much better with either adding the chocolate on top or none at all!